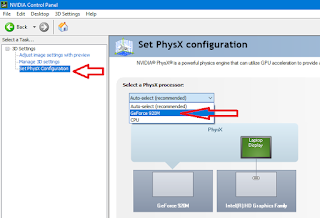 By default windows set integrated graphic as a default graphic for your pc, but you can easily change it to dedicated graphic, you don’t need to do any hard work for this, just follow these easy steps. 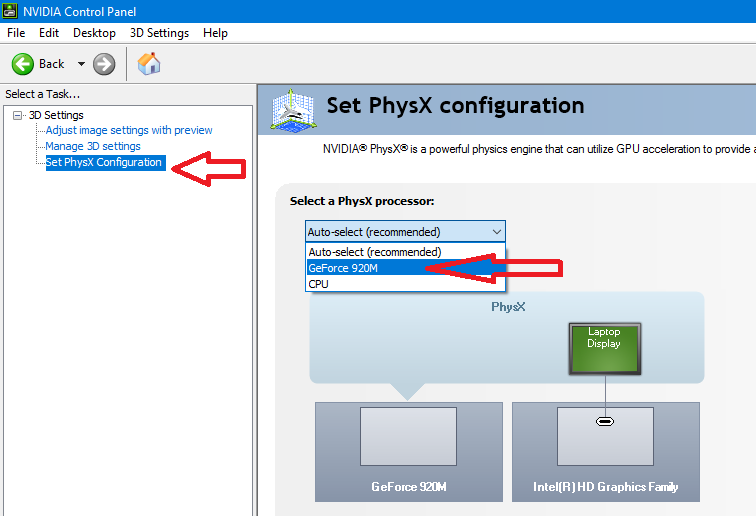 Sadly this doesn't help me, since when I get to "Manage 3D settings", there is no preferred graphics processor option. 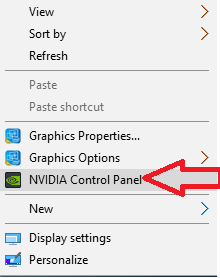 This is probably because right-clicking on the desktop reveals that the Nvidia Control Panel is the only option. 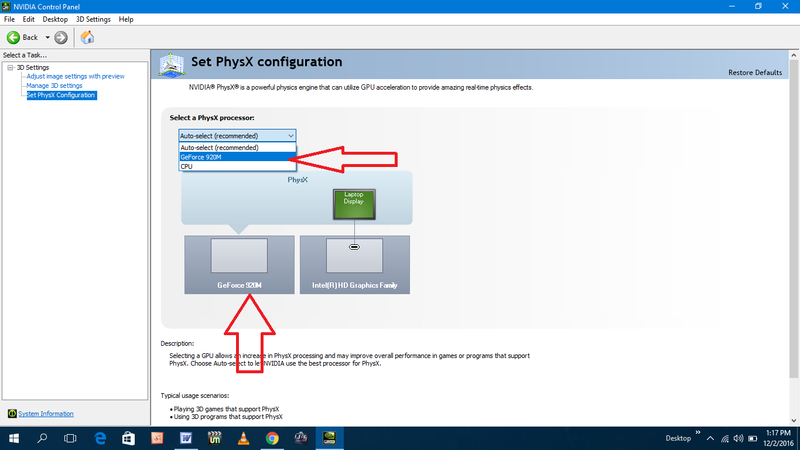 However,this MSI gaming laptop is driving me nuts because it keeps telling me to reboot to switch from UMA to discrete graphics, then it wants me to reboot to switch from discrete back to UMA.